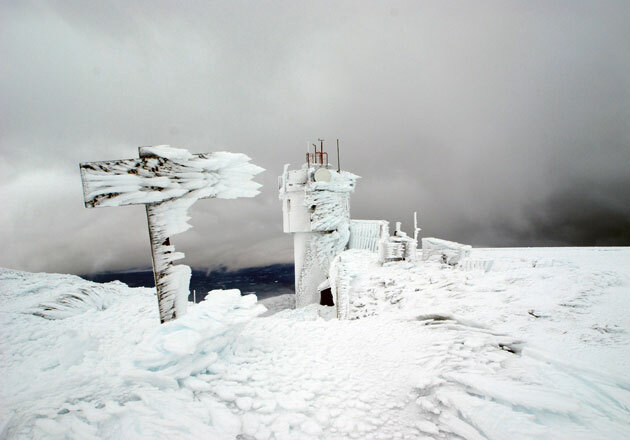 Come to the Jackson Public Library on Wednesday, October 3 at 7:00 pm, and join Mount Washington Observatory’s Will Broussard for an investigation into the unique life and work of weather observers stationed at the observatory year-round. We will explore how the mountain’s weather works and what it can tell us about New England’s own weather patterns. This program will include interactive demonstrations, weather instruments, stunning photography, and video footage from the summit. This exciting program is appropriate for adults and children alike.